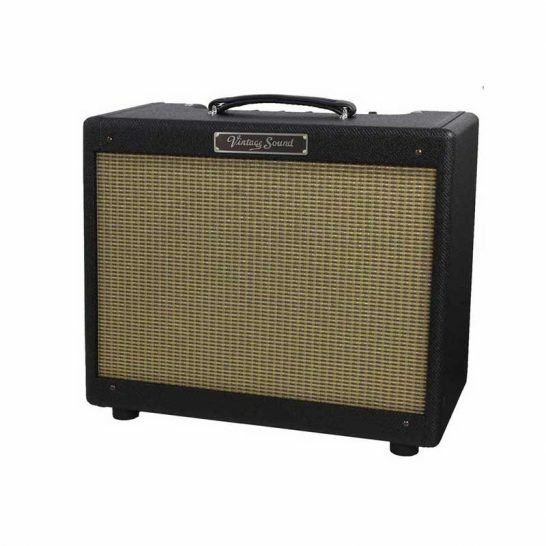 5E3 Tweed Deluxe based amp. 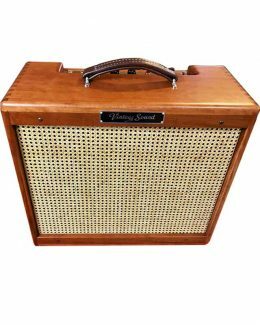 The Tweed 15 takes the well known 5E3 Tweed Deluxe circuit and replaces one of the channels with a “Plexi” voiced higher gain channel. All Vintage Sound amps are point-to-point hand-wired using top quality filter caps and electrolytics, carbon comp resistors, Orange Drop tone caps, solid core push back wire, and custom transformers that are hand wound in the USA. 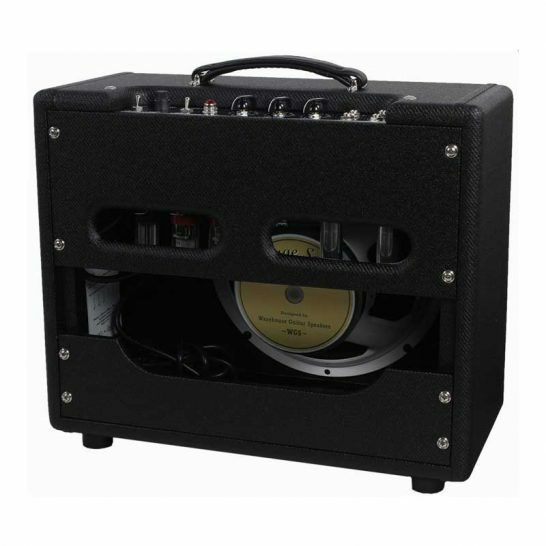 Our philosophy in amp building is very simple –we strive to build the cleanest sounding amplifier using vintage mid-60’s Black Face circuitry (with modifications unique to Vintage Sound) using the best components available today. Fender, Fender Musical Instruments, FMIC, Super Reverb, Twin Reverb, Bassman, Groove Tubes, Vibrolux and Vibroverb are trademarks of Fender Musical Instruments. 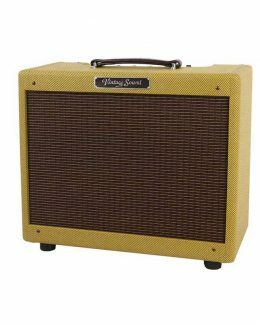 Vintage Sound is not affiliated with or endorsed by Fender in any way. Marshall, JTM-45, JTM-30, 1974X, 2061X, Bluesbreaker, Plexi, Mk II, JCM 800, JCM 900, JCM 2000, KT66, Super 100JH, 1959HW are trademarks of Marshall Amplification. 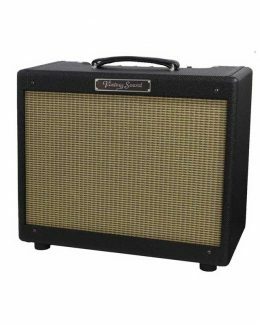 Vox, Hiwatt, Bogner, Matchless, BadCat, Dumble, Celestion, JBL, Jensen, Ted Weber, Mercury Magnetics, Sprague, Orange Drop, Mallory, GE, Sylvania, Tung-Sol, Electro Harmonix, and Analog Man are trademarks of their respective owners.